Listen again to one hour of Christian praise and worship. Broadcast on 1 September 2013 on “Songs of Hope” on Southern FM, 88.3 in Mentone, Melbourne, Australia. Includes both traditional songs and modern songs. Click the play button for the audio or download. Play time is one hour. 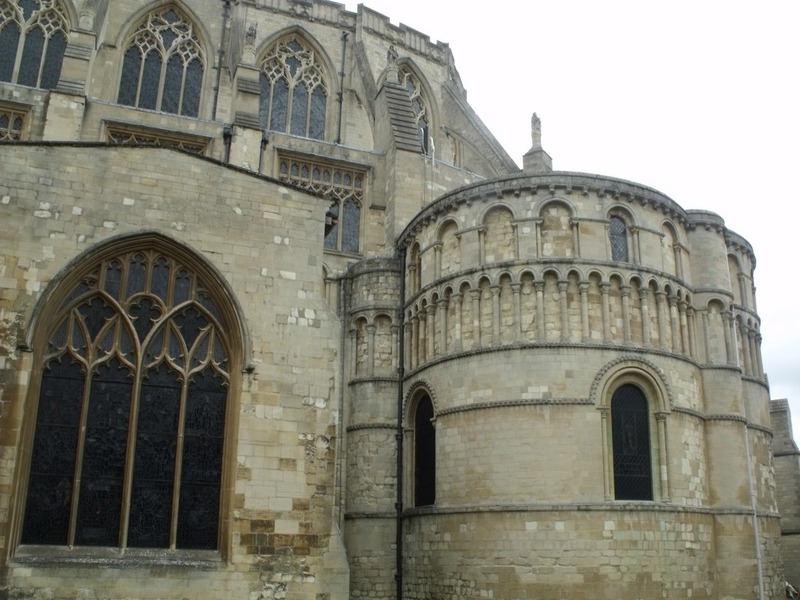 The church above is Norwich Cathedral in England.